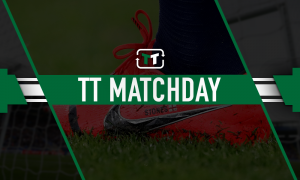 'Boom', 'Yes' - These Everton fans loved it when Silva landed a real coup | The Transfer Tavern | News, breakdown and analysis on all things football! Bernard has really come into his own for Everton recently and is proving to the Premier League and the rest of the world why he was once courted by some of the top teams in Europe. 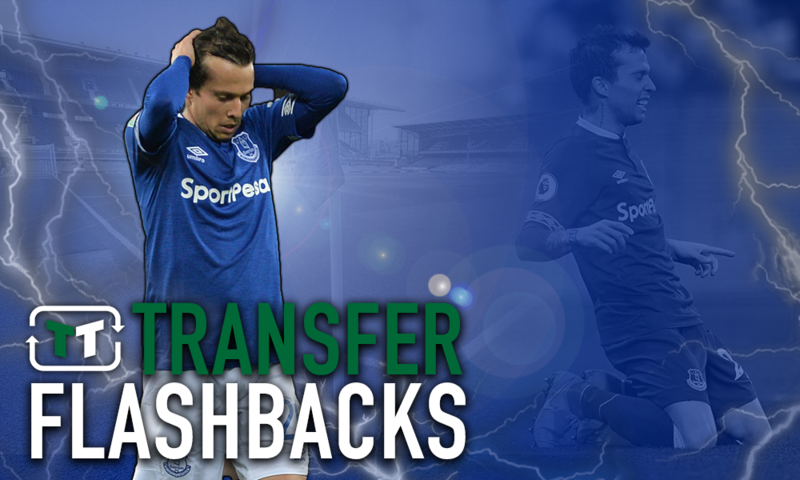 We think it is fair to say that Everton had not been particularly inspiring in the transfer market before this season. 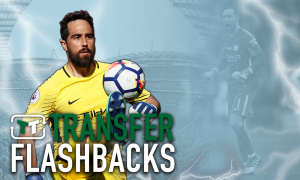 The likes of Cenk Tosun, Theo Walcott and Davy Klaassen arrived just last year for an estimated total of £64.8million (calculated via Transfermarkt) and, needless to say, they have all been fairly atrocious. 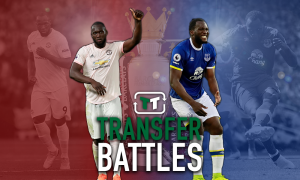 Yannick Bolasie and Ashley Williams, both of whom are at significantly worse teams now, Anderlecht and Stoke, respectively, did not come cheap either the season before. By the time Sam Allardyce had left the club, a man responsible for introducing some of the worst players in the current squad, fans were used to being served up plates of disappointment and having their faces rubbed in them. It was part of the parcel; the ups and downs of supporting Everton. So when Shakhtar Donetsk star Bernard joined the ranks, it was a breath of fresh air. After all, this was someone who had not only perked the interest of their own scouting team but those of the big clubs as well (as per the club’s official website via Metro) – they did not need to rely on the judgement of the people who recommend Oumar Niasse. Great piece of business blues! I'll take that. It will be just like watching Brazil. When they were good of course! The Brazilian may not look great on paper, and admittedly his finishing could do with some work, especially after seeing the Arsenal game, but there is a real player in there – a fan favourite in the making. Indeed, his energy, passion and commitment to the club cannot be thrown into question, nor can his attitude, which has come under scrutiny in the past. And with the technical ability and flare coming to him so naturally, it is only a matter of time before the true Bernard is unlocked.